Home » FlipMount 30 mm With TwistMount Base. Aimpoint FlipMount 30 mm With TwistMount Base. The Aimpoint FlipMount is a quick attach / detach mount. 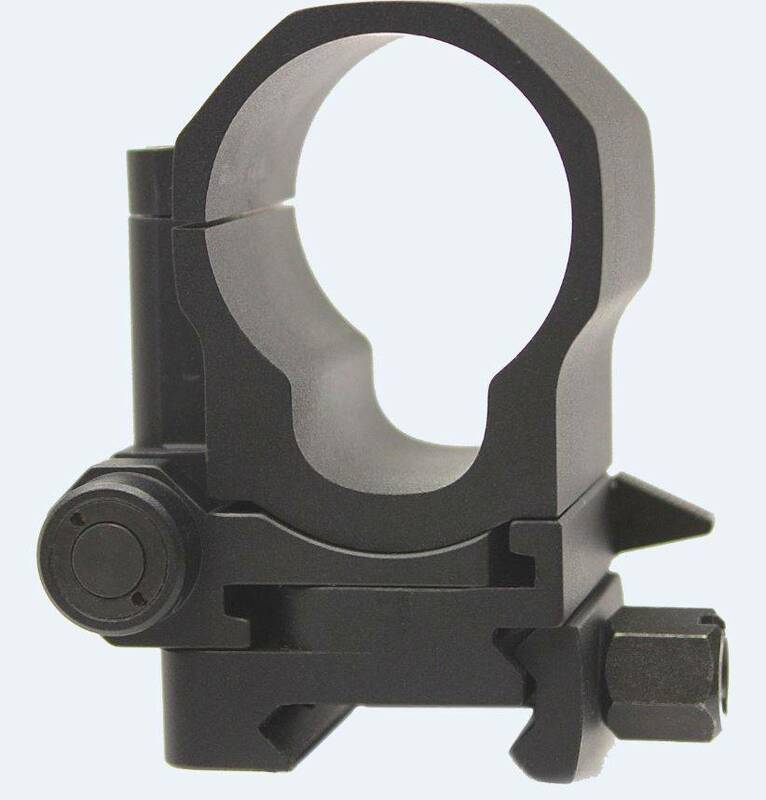 The Aimpoint® FlipMount is a quick attach / detach mount that can be quickly flipped in or out of the optical axis. The FlipMount is designed primarily for use with Aimpoint magnifiers, but can also be used to mount other optical equipment with a 30mm tube.